Over the past decade, we've witnessed the remarkable evolution and expansive growth of the sustainable building movement. Today's sustainable design and building professionals continue to raise the bar with long-lasting, healthy structures that minimize carbon footprints. A key factor in the propagation of this trend is green product certification. Green product certifications complement the U.S. Green Building Council's LEED® certification system, serving as tools for facilitating a market shift to more environmentally responsible buildings. LEED focuses on whole-building design, while independent product certification verifies the green attributes of the various components that make up the building. Usually outsourced to a third-party organization, these certifications serve as a stamp of approval, confirming that the product has been tested and validated to meet specific green standards. GREEN PRODUCT CERTIFICATION: WHY IS IT IMPORTANT? The growing emphasis on green living and sustainable building in recent years has led to a significant increase in green claims made by companies about their products and manufacturing processes. A lack of consistency and poorly defined criteria often create confusion and frustration in distinguishing which claims are legitimate and which are inaccurate or blatantly false. False green product claims have come to be known as "greenwashing," a use of deceptive product marketing and either less reputable or no certification at all to back the claims up. Greenwashing has far-reaching consequences — it harms the credibility of manufacturers who actually do take sustainability very seriously, as well as the consumer. And when consumers lose faith in manufacturers' green claims after too many incidences of greenwashing, they may eventually begin to question the entire green building movement, thereby undermining all of the great things that have come out of it so far. The Federal Trade Commission (FTC) is currently updating its Green Guides to provide more specific requirements for the green claims that manufacturers are making today. Once this process is complete, the FTC will likely increase scrutiny of information in the Green Guides, calling out companies that don't comply or that are making inaccurate or unsubstantiated green claims. 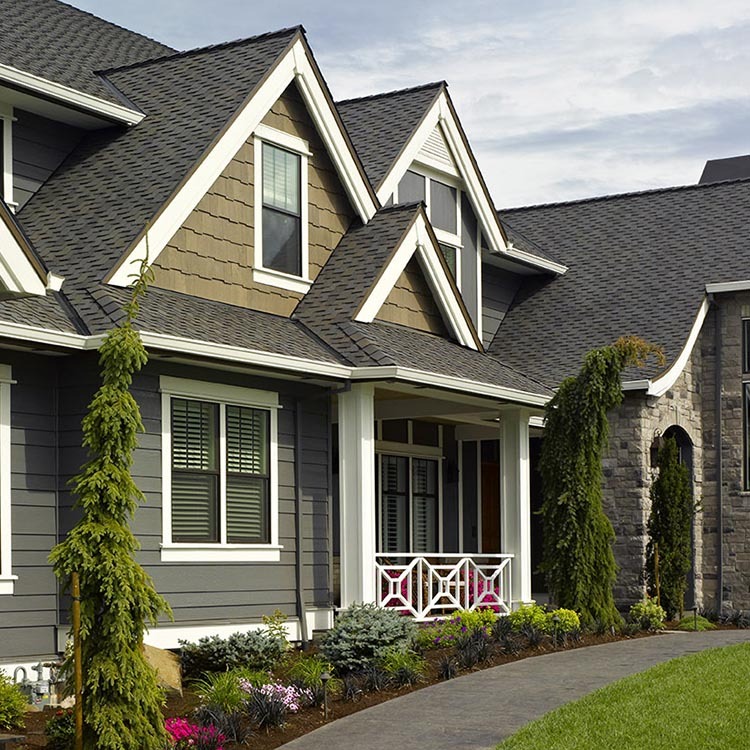 Having more rigorous standards from the FTC is extremely important to the building products industry, and it is hoped that these standards will raise the bar for integrity in sustainability claims. In the meantime, the best way to fight greenwashing is to accept only products that are certified by an impartial, independent third party, such as GREENGUARD® Environmental Institute, the U.S. Department of Energy or the Forest Stewardship Council. These certifications give credibility to manufacturers, and since they are voluntary, they serve as a statement that the products' manufacturers are truly interested in minimizing their impact on the environment. Third-party product certifications examine a variety of green performance criteria that are most important to the particular certifying body, as well as the overall sustainability of a building. 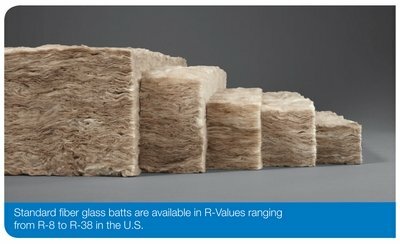 These often include energy efficiency, low VOC emissions and other contributions to high indoor air quality, moisture resistance and high recycled content. Some certifications will focus only on one criterion and are therefore known as single-attribute certifications. Others are known as multiple-attribute certifications, as they look at several different green product characteristics. 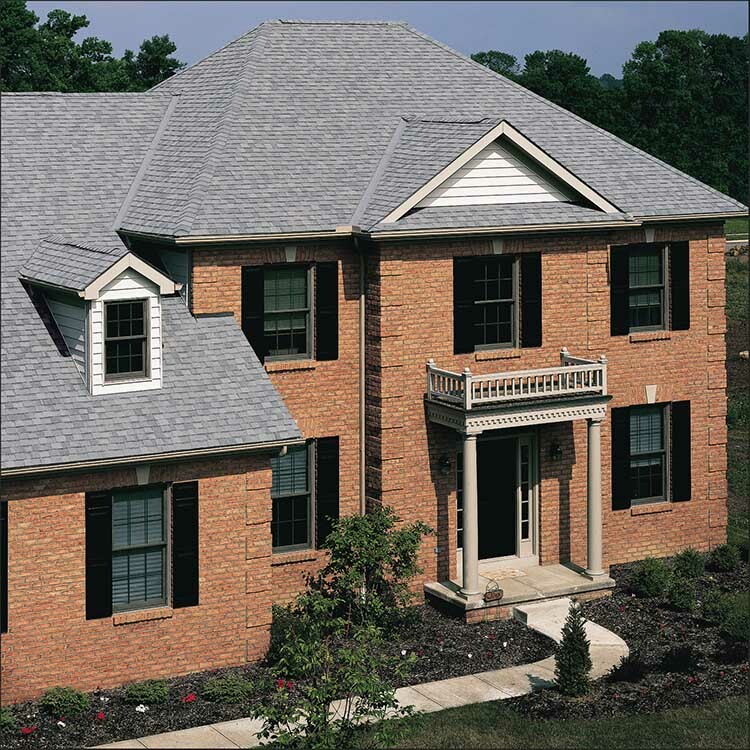 It is important for manufacturers, consumers, builders, architects and building owners to be educated on the importance of specifics and accuracy with third-party certifications. Some certifying bodies publish certifications that are general in nature and not specific enough to provide accurate and credible information. With product certifications, the more detail, the better. Some of the most extensive, reliable certifications are those that involve life cycle assessments. Life cycle assessments examine a product's total impact on the environment throughout its useful life. Environmental impact factors include raw materials used, how the product is manufactured, how it performs in the building and what happens to it after its useful life has ended. For example, fiber glass is manufactured from sand and recycled glass, materials whose use has a low impact on the environment. 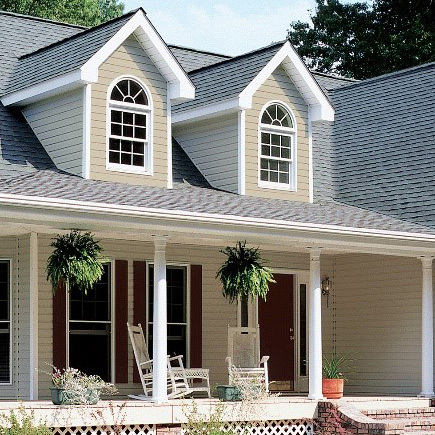 Fiber glass can be used to create home and building insulation products. Once installed, fiber glass insulation increases a structure's thermal efficiency, which helps decrease energy consumption. And at the end of its useful life, it can be recycled. So, what certification programs are regarded as the most reliable? Three of the most respected in the industry are GreenCircle Certification, GREENGUARD® and Forest Stewardship Council. GreenCircle Certified, LLC, provides third-party certification of green performance attributes of products and the manufacturing operations of the companies that produce them. Products labeled with the GreenCircle mark have been thoroughly assessed, with all green claims verified. Achieving GreenCircle certification demonstrates that the organization has evaluated and verified the information provided by the manufacturer and that the manufacturer is capable of consistently producing a product that is in compliance with its sustainability claims. GreenCircle offers claim validation for recycled content, rapidly renewable resource content, carbon footprint reductions and renewable energy use. Certifications are also available for a closed-loop product, life cycle assessment optimized products and sustainable manufacturing practices. Facilitated by the GREENGUARD Environmental Institute, GREENGUARD Indoor Air Quality and GREENGUARD Children & Schools certification programs require products to meet stringent standards in regards to chemical and particle emissions, which can compromise healthy indoor air quality. GREENGUARD standards are based on the U.S. Environmental Protection Agency's purchasing standards, the State of Washington's indoor air quality program, Germany's Blue Angel program and American Society of Heating, Refrigerating and Air-Conditioning Engineers standards. The Forest Stewardship Council, or FSC, is an independent, non-governmental, not-for-profit organization established to promote the responsible management of the world's forests. FSC certification focuses on lumber. Manufacturers that are FSC-certified use wood harvested from FSC-certified forests. This certification verifies the chain of custody of the wood to guarantee that it came from a forest operated and harvested under the principles of sustainable forestry. Green building product certification is a vital factor in the growth and longevity of the sustainable building movement. Until more stringent standards are developed by the FTC, it is important for building product distributors and building professionals to become more educated on which product certifications hold the most weight. 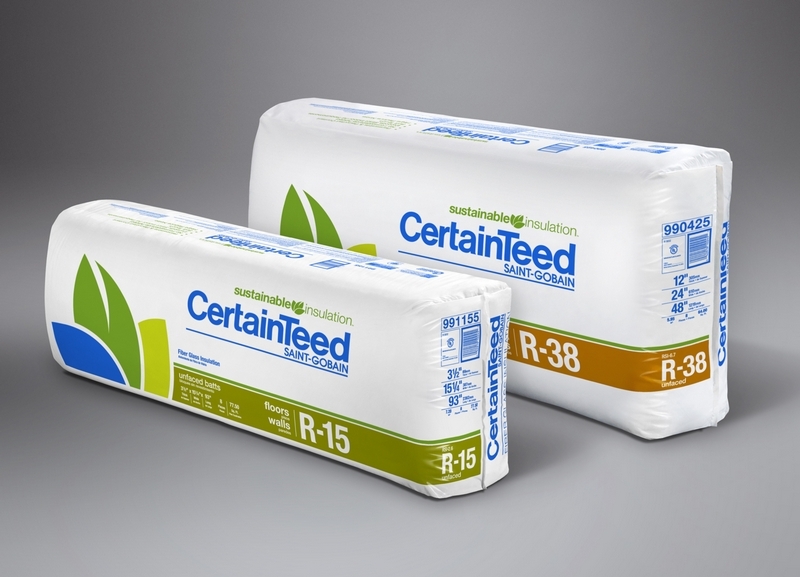 By directing customers toward green building products with reputable, third-party certification you are ultimately helping to preserve the environment for future generations to come.